Everything about Christmas is awesome, but my favorite part is wrapping presents. 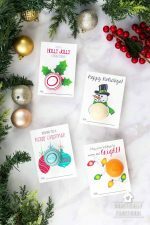 I love neat little packages, fun ribbon, gift tags…the whole deal! 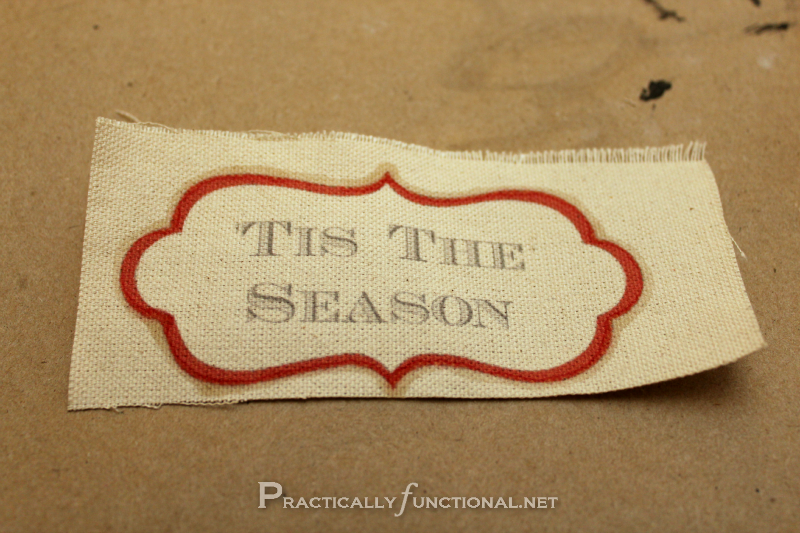 So imagine how excited I was when I figured out you could print on fabric and make fabric gift tags! 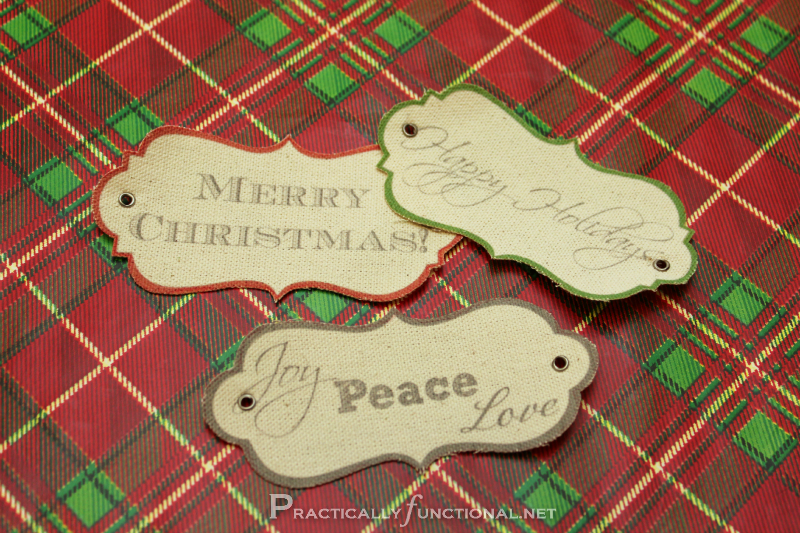 The original idea for these printed fabric gift tags came from a guest post on Tatertots & Jello by 52 Mantels. As soon as I saw her post I knew I needed to make some of my own for Christmas this year. So I did, and I love how they turned out! And it turns out, it’s EXTREMELY simple to do! So if you want to make some of your own, here’s how to do it. 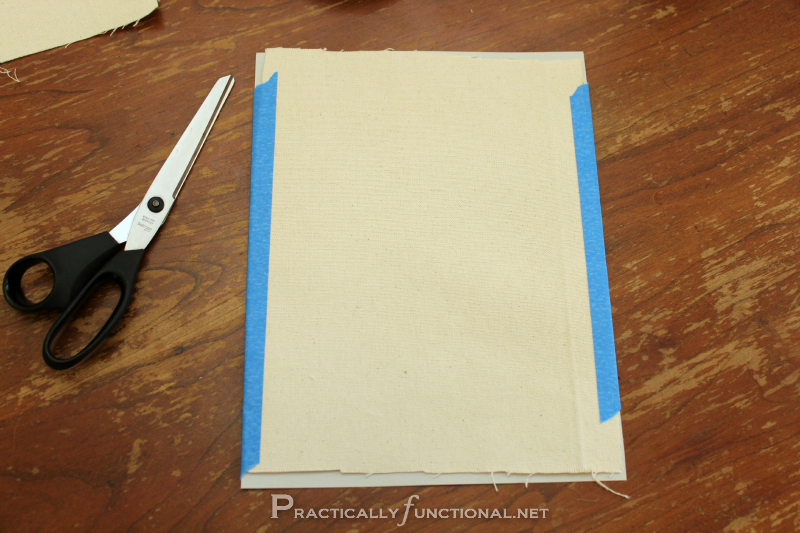 Once the fabric is taped to the paper, just load it into your printer like normal and print! If you are printing more than one page, I suggest doing it one sheet at a time. Also, make sure you know which way to load your paper so you print on the fabric side, not the card stock side! Once the Fray Check was dry, I cut the tags out. Then I added tiny grommets to the tags and I was done! I added grommets to both ends of the tags because I have a fun idea for using these to actually wrap the presents. 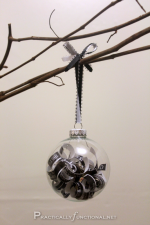 But if you just want to use them as a gift tag, you can add a grommet to one side only. 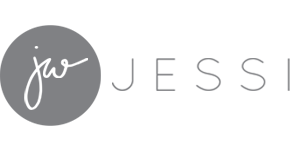 If you like the design I used, feel free to download the following printable and use it for your own tags! 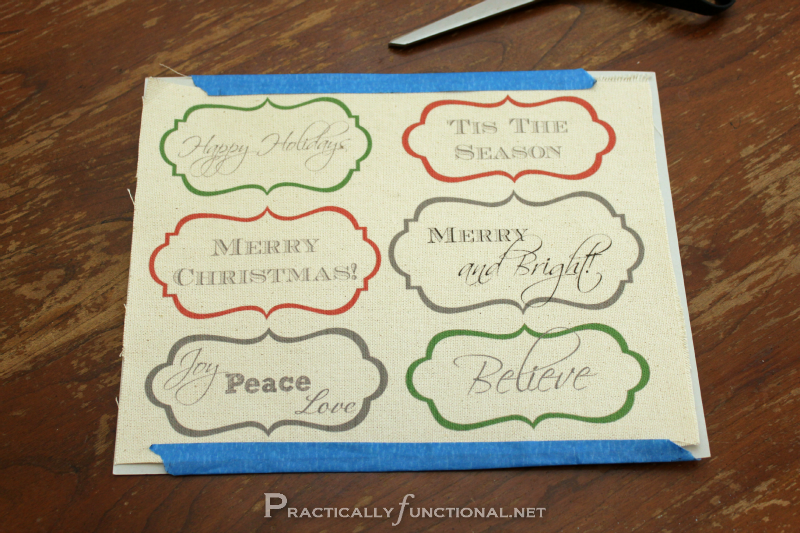 The best thing about these fabric gift tags is how easy they are to make! This whole thing took me maybe an hour total. Awesome! Also, you can easily personalize them; how cute would it be to print out a tag with the recipient’s name in it?! And canvas is really durable fabric, so as long as you aren’t worried about the edges fraying, you can keep these tags and re-use them year after year! Now that you know you can print on fabric, what other fabulous ideas can you think of? I was sooooo excited to figure this out, I have a million fun projects to work on now! 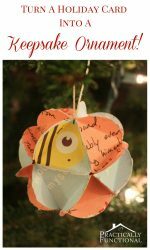 Turn Holiday Cards Into Keepsake Ornaments! These are too cool. I bet they look great on a gift. Thanks for being a fabulous co-host for the party! 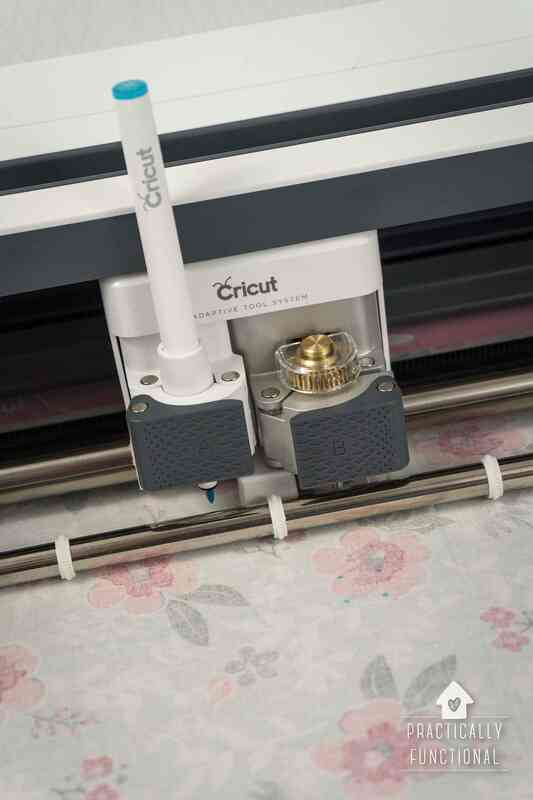 Many fabrics can be ironed to freezer paper to give them temporary stiffness (a technique used in quilting) I imagine it would also work to add enough stiffness to then put it into the printer. 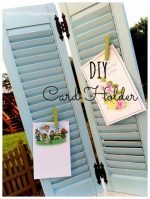 I love this idea and am thinking through how it could be used for a part of my daughter’s wedding invitations! Oh, I love those gift tags! Thanks so much for sharing them at the Pinworthy Projects party. Also, thanks for the fun party here too. You know how I love parties! Hope you are doing well Jessi! Thanks so much for hosting! My project was my whole house decorated with 19 trees!! Such a cool idea and SO cute! !